Bookmytheorytestonline.co.uk is not affiliated or associated with the Driver and Vehicle Standards Agency or any other government department, and you can apply direct via www.gov.uk. Our prices include the standard cost of a theory test of £23.00 payable to the DVSA, and our additional £22.99 service fee, which includes re-tests upto 3 times T&C apply. Pass Protection GuarenteeFree Retest if you fail, worth £23.00 *t&c apply. Cancellation FinderNeed an immediate test date? We will find it for you! Need To Move Your Test?We will move your test as many times as you need. Don't pass first time? Don't worry. We'll pay for an additional 3 tests and you can make as many date changes as you need. Book My Theory Test Online is Not affiliated or associated with the Driver and Vehicle Standards Agency. 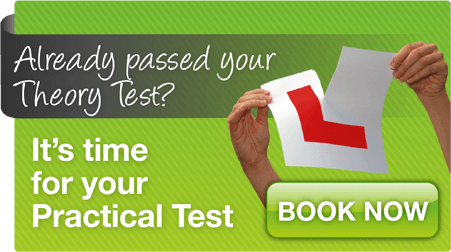 Let us take the hassle out of booking your driving dsa theory test. Our quick and simple booking form makes it easier than ever. Just take a minute out of your day to fill out the form, and we'll organise the rest. 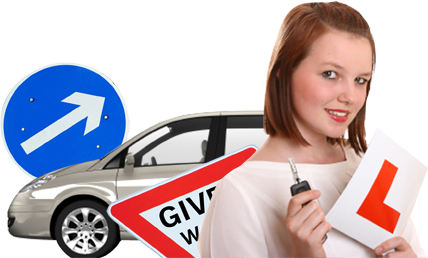 Our mission at Bookmytheorytestonline.co.uk is to make your journey from your first faltering lessons to passing your practical test and being ready for the open road as quick and as easy as possible. Whether you're taking your DVLA theory test for a car, motorbike, bus, lorry or coach, let us do the hard work by booking online through our simple process.  We cover theory test centres across the whole of the UK and have extensive experience of booking tests to make sure that everything is done quickly and easily with absolutely no hassle for our customers. We also have all of the learning materials and aids that you could possibly need in order to be fully prepared to take your test, including: books, DVDs, test kits and computer software. Our customers go into their theory test knowing that they've done everything they need to in order to pass with flying colours. What's more, in the highly unlikely event that you do fail, if you only just miss out (40/50 questions correct) then we'll pay for you to take a re-sit test. That's because we know that with our help, our responsible customers will blitz the test without batting an eyelid. So if you want to get rid of those L-plates and take the wheel in your own right, use our simple booking system to get rid of all the hassle. Book your theory test online today to take one easy step closer to being a fully qualified driver.